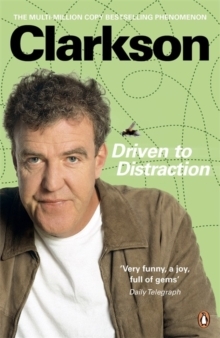 Jeremy Clarkson is once more Driven to Distraction. Brace yourself. Clarkson's back. And he'd like to tell you what he thinks about some of the most awe-inspiring, earth-shatteringly fast and jaw-droppingly cool cars in the world (oh, and a few irredeemable disasters...). Or he would if he could just get one or two things off his chest first. 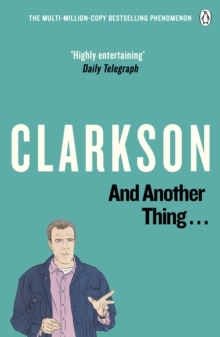 Matters such as: * The prospect of having Terry Wogan as president* Why you'll never see a woman driving a Lexus * The unforeseen consequences of inadequate birth control * Why everyone should spend a weekend with a diggerDriven to Distraction is Jeremy Clarkson at full throttle. So buckle up, sit tight and enjoy the ride. You're in for a hell of a lot of laughs. 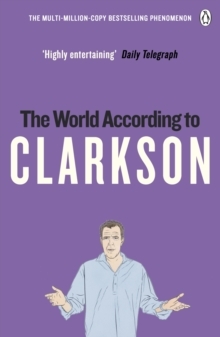 Praise for Jeremy Clarkson:'Brilliant . . . laugh-out-loud' Daily Telegraph'Outrageously funny . 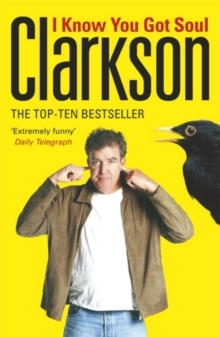 . . will have you in stitches' Time OutNumber-one bestseller Jeremy Clarkson writes on cars, current affairs and anything else that annoys him in his sharp and funny collections. 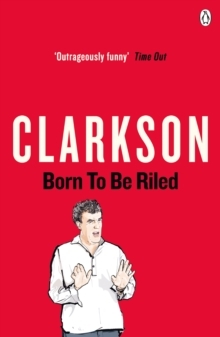 Born To Be Riled, Clarkson On Cars, Don't Stop Me Now, Driven To Distraction, Round the Bend, Motorworld and I Know You Got Soul are also available as Penguin paperbacks; the Penguin App iClarkson: The Book of Cars can be downloaded on the App Store. Jeremy Clarkson because his writing career on the Rotherham Advertiser. Since then he has written for the Sun and the Sunday Times. Today he is the tallest person working in British television, and is the presenter of the hugely popular Top Gear.